Home / Blog / Are bandanas good for dogs? Are bandanas good for dogs? When it comes to choosing a dog collar for your dog there will always be debates regarding material, colour and style but on the whole everyone gets the purpose of a dog collar. 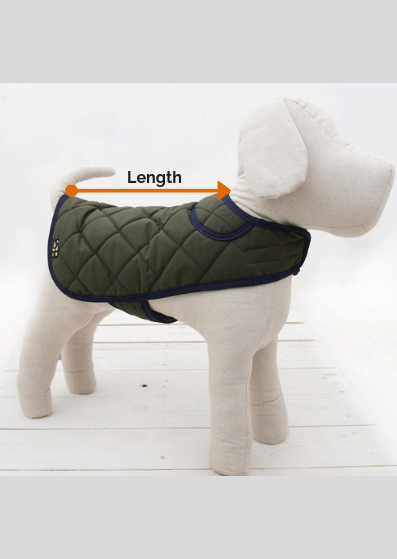 When it comes to other articles of clothing for dogs, the purpose can sometimes come into question and this could be true with bandanas. In this article we look at where the bandana originated and whether it has a place on dogs…. The bandana originates from India. The Hindi words ‘bāndhnū,’ (which means tie-dyeing) and ‘bāndhnā (which means to tie). The first ever souvenir bandana was thought to be of George Washington in 1776 and this led to the use of bandanas as a promotional tool. Another example is of American coal miners’ union members, in the 1930’s, who wore red bandanas to demonstrate solidarity. They became known as rednecks, although the other redneck meaning stems from farmers with sunburn (primarily around the back of the neck) from working in the fields. By the 1990’s, bandanas had become a symbol of gang membership with different gangs wearing different colour bandanas. Aside from promotional uses, bandanas have also served as a practical garment, helping railroad workers and farmers to wipe sweat from their brow or just stop dust getting into their lungs. They also act as a very good sunscreen. It’s not particularly clear when dogs got into bandanas (or when their owners decided it was a good idea!) but the largest ever gathering of dogs wearing bandanas (according to Guinness World Records) was at Big Red Barn Farm in Pretoria, South Africa in Oct 2017, where 764 dogs wore bandanas, organised by DotSure (pet insurance), in aid of the Animal Cruelty League. Are there health benefits of bandanas on dogs? Bandanas can aid both dog and human health. A dog bandana is more likely to catch loose hair which is helpful if you have anyone with allergies related to dog hair. Then there is the use of a bandana to protect some dogs from sunburn (especially dogs with little or very light-coloured hair). If you have a stressed dog then using a stress relief spray (usually containing pheromones) on a bandana can be a great way to calm your dog down. Also during hot spells, a wet bandana can be used to help keep a dog cool. Following this thread, you can probably see that there are many different applications you can use a bandana for. Or quite simply accept that it is just a fashion statement! In summary there is a long history of bandana wearing in humans. Why shouldn’t dogs wear bandanas? We can’t see any reason not to let your dog wear a bandana assuming s/he likes it. 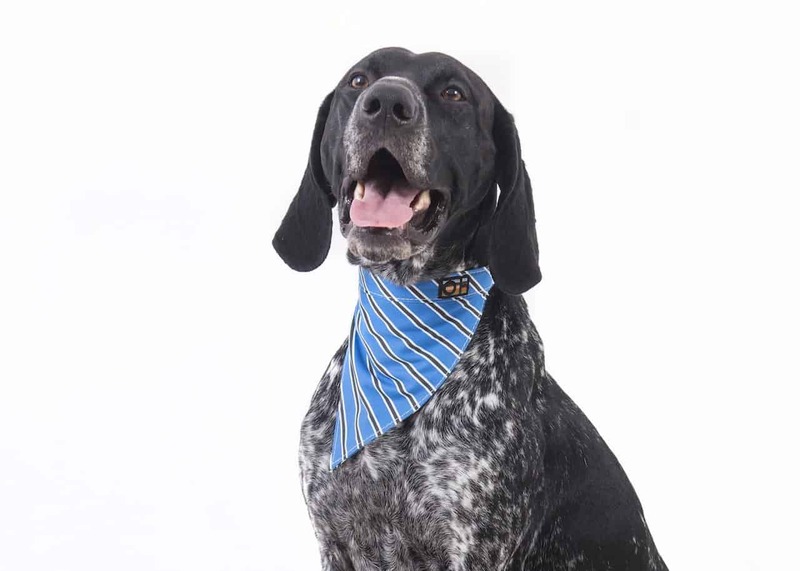 There are now many patterns and styles of dog bandana to chose from, we would recommend opting for one that is easily washed. If you want to buy a bandana for your dog then you can shop here.